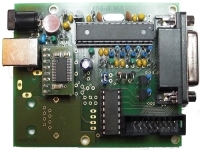 are the innovative and easy to build Rotor-Interfaces for almost any Rotator and Software for DX-hunting, Contesting, Remote-Control, SAT, EME, WX. Our Customer-Support and the Continous Improvement of our products guarantee that you have Fun building and installing our products. 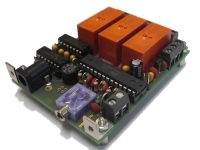 ERC Version 4 is a single-axis interface for azimuth-rotators. It is compatible to all azimuth-rotators in the Rotator-guide. 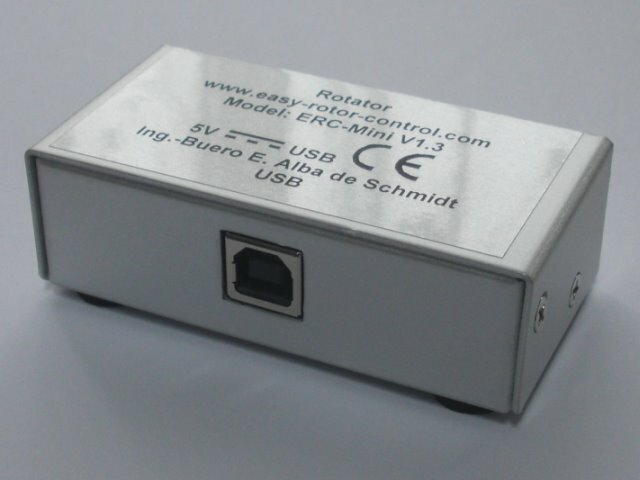 ERC-Mini is a single-axis interface for azimuth-rotators. It is compatible to Yeasu/Kenpro azimuth-rotators with a remote-connector. 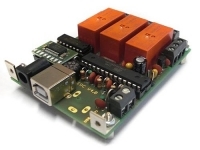 ERC-M is a dual-axis interface for use with a single azimuth-rotator, an azimuth&elevation-setup or a dual-azimuth-setup (2 azimuth-rotators with one interface) It is compatible to all rotators in the Rotator-guide.